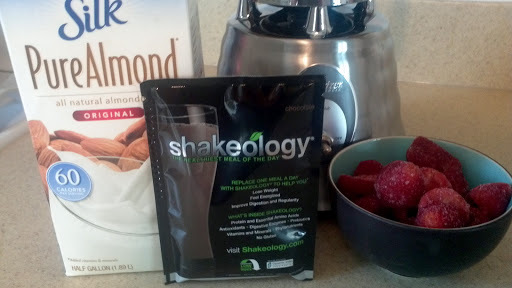 Chocolate Covered Strawberries with an Almond Twist – Shakeology® – Your Life. Your Hustle. I’m totally in love with the almond milk! Only 60 calories for one cup and it’s delicious! 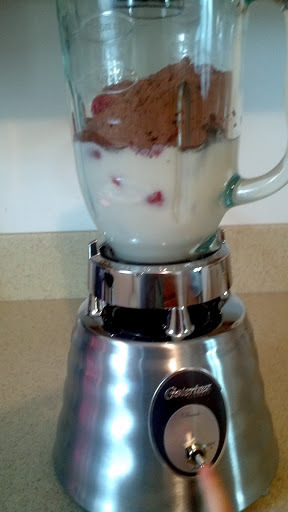 I had to stop myself from eating the frozen strawberries before they were thrown in the blender. Talk about a healthy snack that takes awhile to eat (very cold on the teeth). 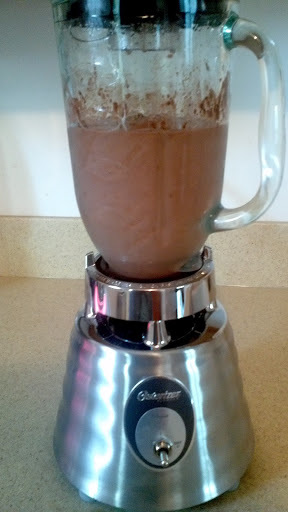 This shake is delicious and has got to be my favorite recipe for the chocolate Shakeology® thus far. I actually over estimated the calories on this one. The last chocolate shake I made had a banana in it and that added a lot of calories. This one was only 333 total! I’ll need to eat a snack later this evening in order to eat ENOUGH calories for the day! How weird is that? Love it!